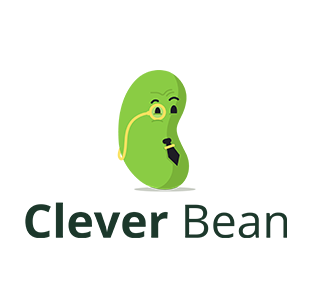 Creation of the Cleverbean brand and UI Designs for teacher and parent users of their hybrid mobile app that will be published across Android and iOS devices. 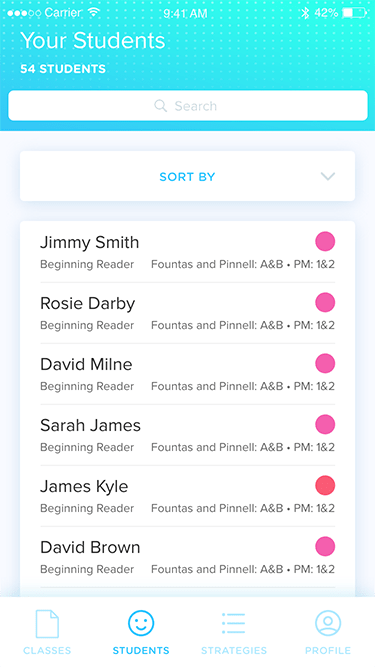 Teachers of young children may have to manage the reading levels of several classes at a time. 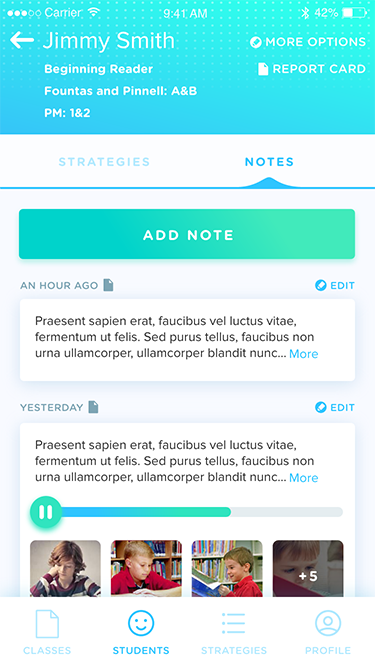 This makes recording progress and following a strict set of strategies difficult. 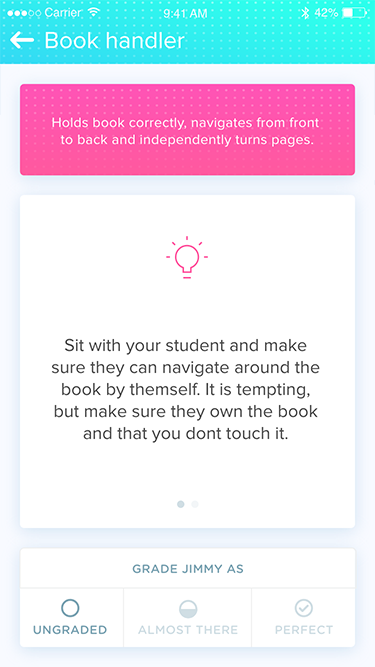 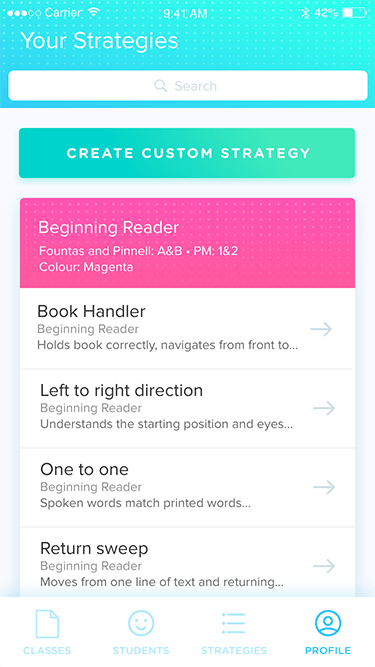 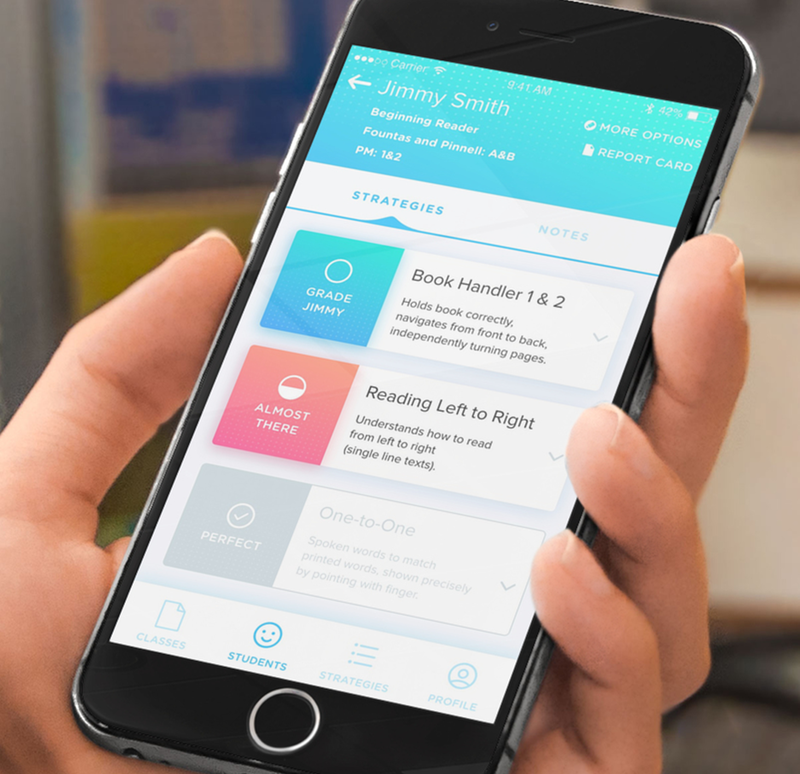 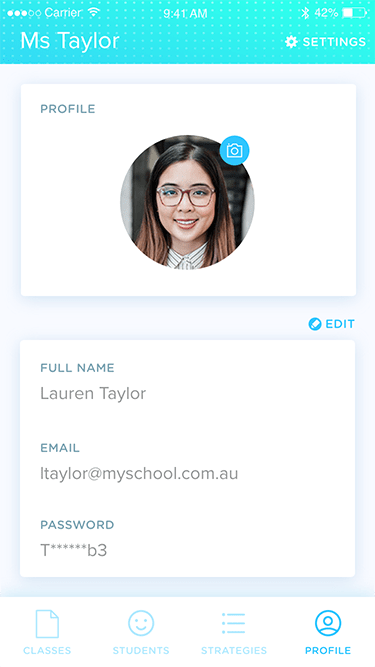 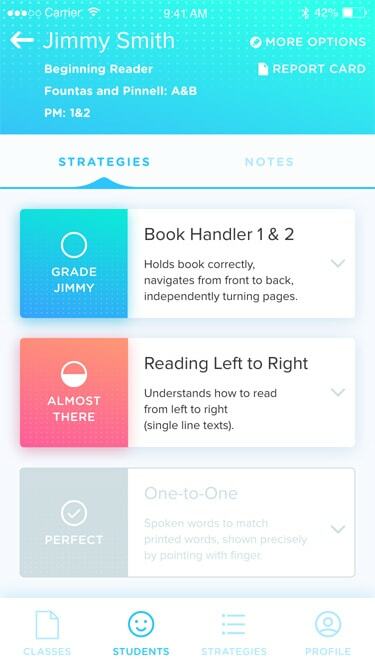 We provided branding, wireframing, UI design and an interactive prototype of a modern app to assist teachers in tracking the reading progress and appropriate strategies to use for each of their classes and students. 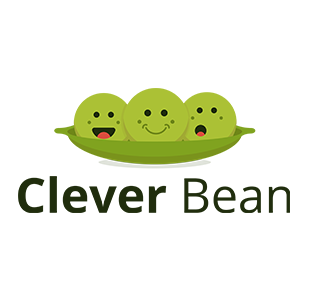 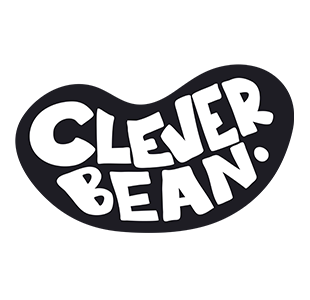 Cleverbean received a Jobs NSW MVP grant and have developed the application into the app store.